On Job training for BCA MCA BTech candidates where job come before you get trained. 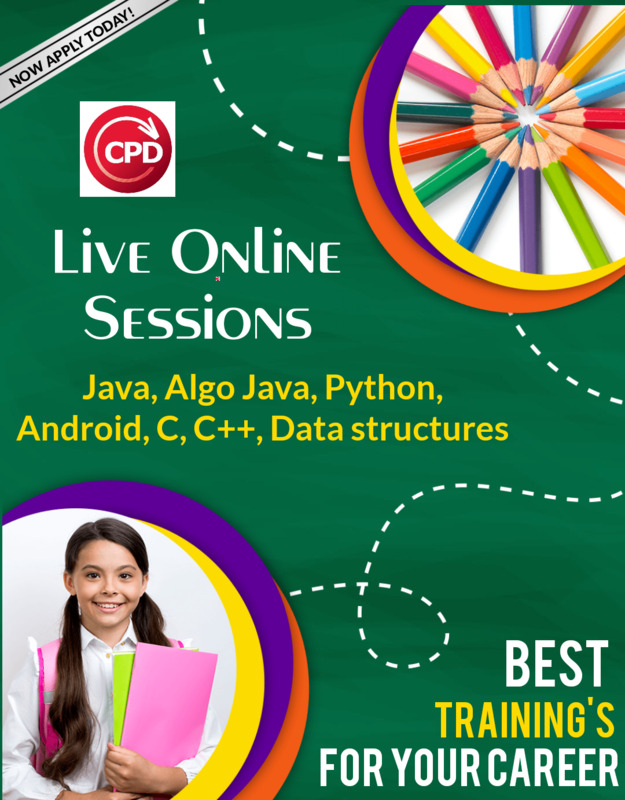 Its one of its kind training program form BCA MCA BTech candidates where we give training on trending technologies like Java, Android, PHP, .net and others. Post-training candidate works within the industry for 3 months and works on the project and on successful completion company absorb the candidate and salary started. 3) candidate become industry ready and ended with a job.